Updated 1.24.2018 Get ready! This month, the state will open the second year of grant applications for new school breakfast funds. 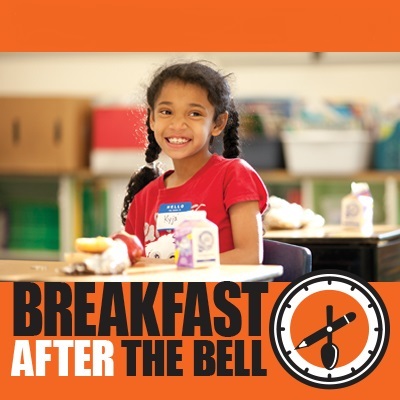 Just like last year, these competitive grants are open to all applicants and will prioritize schools implementing or expanding after-the-bell breakfast. Find out how you can access these important grant funds! Join us for an upcoming webinar on February 15.